investments you will EVER make! 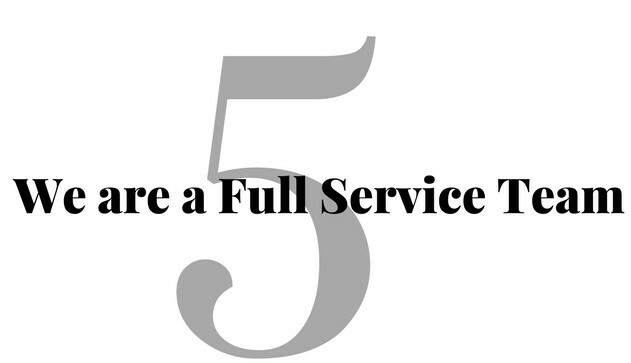 the 5 reasons why you want to choose The Sandi Gentry Team. 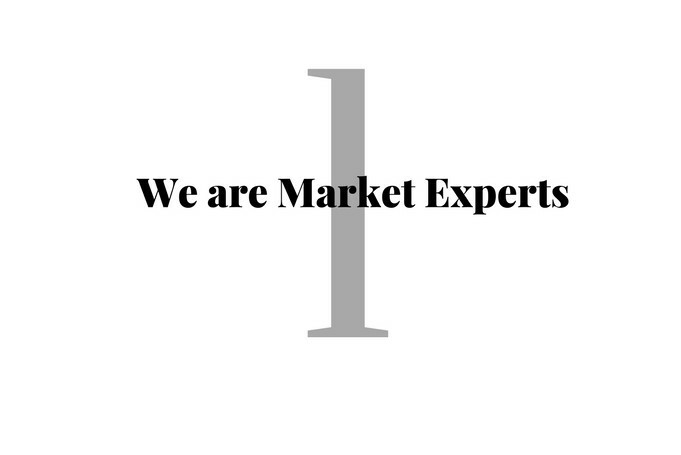 We know Real Estate, and we know the Market. All of our Agents have grown up in West Michigan and know the area like the back of their hand. Our Agent's are here to educate you on the area's schools, local attractions, community services, and everything to do with real estate here. We take the time to educate you about every aspect of the home buying experience. Our Goal is the provide you with superior service throughout your entire transaction. Our Agents dedicate their time and talents to helping you find the right home. We have our Immediate response line which has a live Agent who is ready to answer 24/7, and are always reachable through email and text. Our Agents truly love what they do, and vow to represent your best interest in the purchase of real estate. We pride ourselves in being Top of the line when it comes to technology and real estate combined. All of our Agents have Ipad's making all of the needed information at their fingertips. 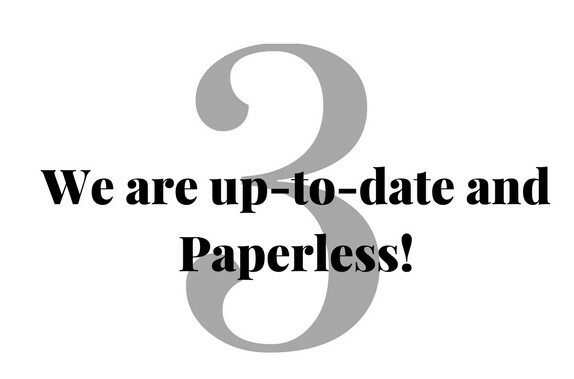 We use the Latest and Greatest Apps which make signing or viewing documents completely effortless, and paperless! We feel it is important for our clients to have the smoothest transaction possible by taking up the least amount of their time and helping them achieve their real estate goals. sign with their finger, and submit the offer all while still in the home. It just makes us all more efficient, and a fun and innovative experience for the client. 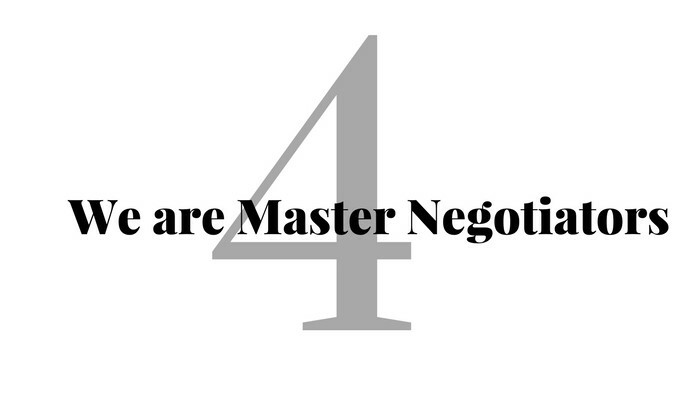 pricing, and negotiating because they love getting their clients the best price and value possible. When you have The Sandi Gentry Team representing you, we have your best interests in Mind. in-house Financing with Lending Options, Title Company Closer, and a Personal Concierge, all working for YOU! 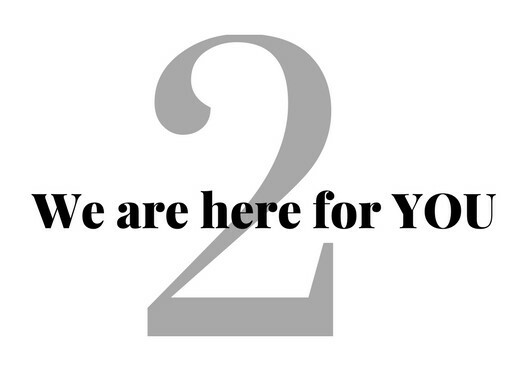 From the moment you pick up the phone to call us, to the day you close on your home, we are there every step of the way. We don’t do average, We don’t want to just promise, we will deliver!